ALWAYS BACK UP YOUR ORIGINAL SAVE BEFORE USING ANY OF THESE MODS BELOW!! - Save headmorph file anywhere. - Start a game, or load your own Shepard. 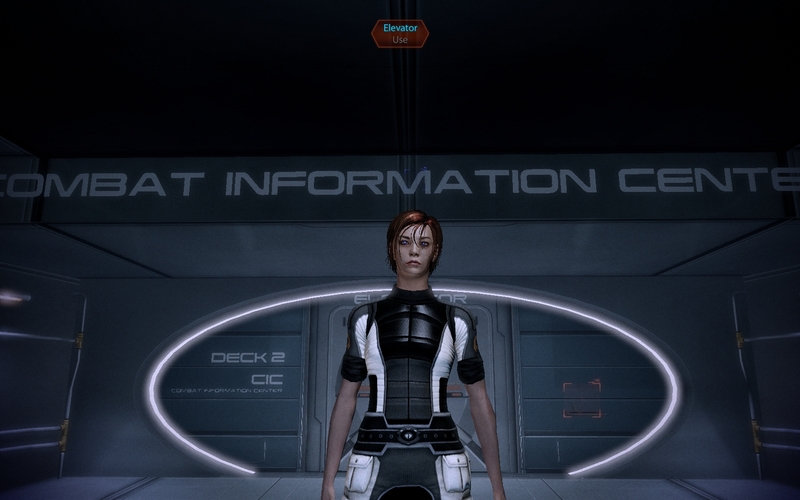 - If you started a new game, click "CUSTOM APPEARANCE" at the Lazarus screen and pick any preset. It doesn't matter. Save when you get off the table. - Click "SAVE", and it's recommended that you name this save something like 020.save or another new name. - Back in ME2, click load, click the new save you created. DON'T JUST CLICK "RESUME"! 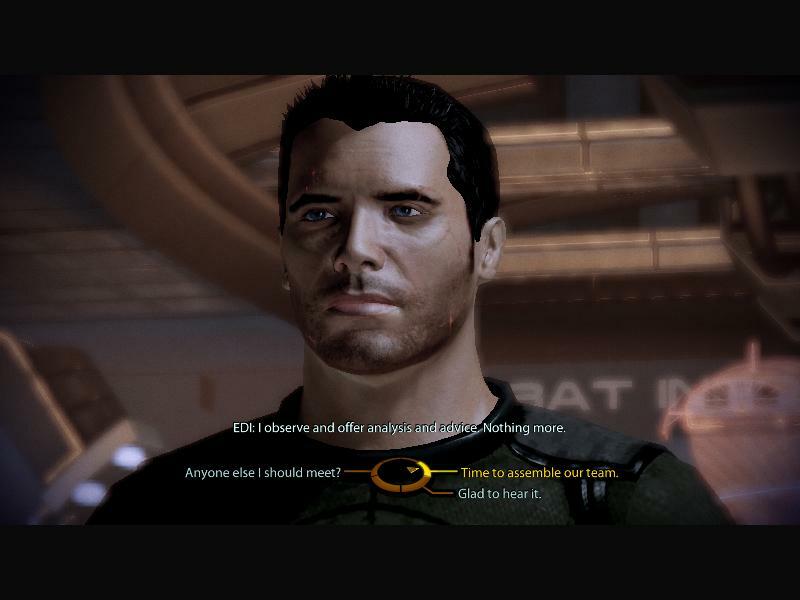 This is a headmorph which uses Kaidan's face texture to make a unique face in ME2. 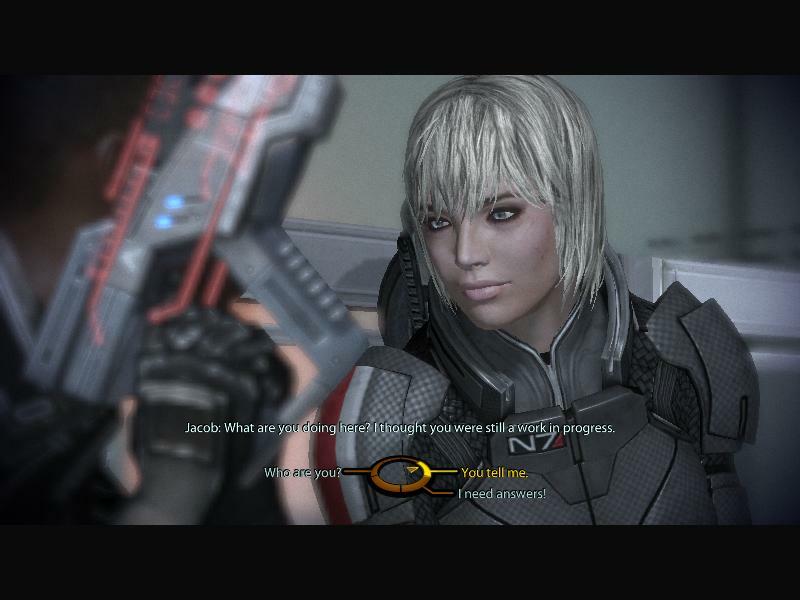 This is a headmorph which uses Ashley's face texture to make a unique face in ME2. Miranda says goodbye to Cerberus angel white and opts for a biker chick color scheme. You will need TexMod to use this texture. After you have downloaded and extracted the file, simply run TexMod in package mode and open the .tpf file from there. You will need TexMod to use these mods. If you are interested in Texture Modding, you may want to join this group. Check out the Projects that the TexMod group has done! There are a LOT of good mods here! (Link) Gunz for Girlz - Reskins for guns to make them pinker and girlier. (Link) DemonSlayer's Mass Effect 2 - Projects - Mostly Reskins, but a few other mods also worth checking out! 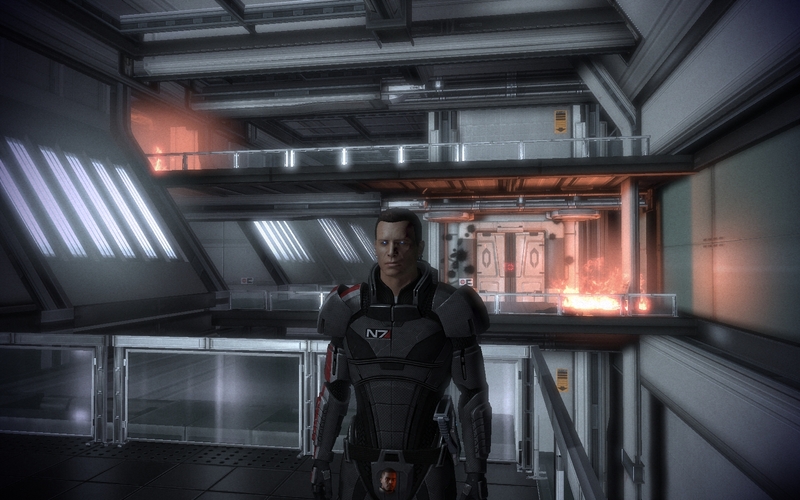 (Link) How to replace Garrus face in MASS EFFECT 1 with his high-resolution non-scarred face from ME2. Also contains Tutorials for using Texmod including one for Steam users.